Enchanting ‘Harry Potter: A History of Magic’ Exhibition is Coming to NYC! #ArtTuesday « Adafruit Industries – Makers, hackers, artists, designers and engineers! Wildly popular in London, Harry Potter: A History of Magic will make its way to New York City this year! 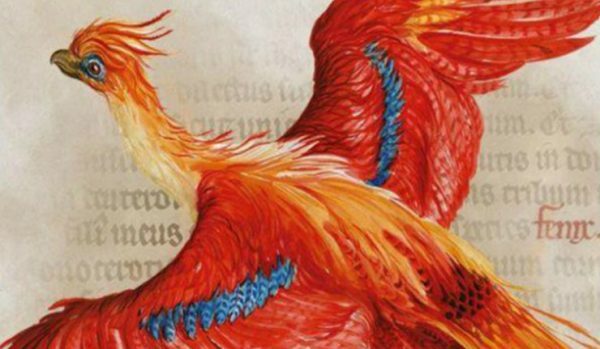 The exciting exhibition is currently being shown at London’s British Library, but Pottermore has just announced that the exhibit will come to the U.S. in October this year! Sounds like good news for fans who may want to visit both!